Tunable diaphragm responds with a simple pressure change to capture low and high-frequency sounds Tear-drop shape for easy fit under blood pressure cuff Anatomically designed headset is angled to meet the path of the ear canal Nonchill rim and diaphragm provide welcome patient comfort The 3M™ Littmann® Lightweight II S.E. Stethoscope features tunable diaphragm technology for reliable and clear acoustic performance in this lightweight version. Tunable diaphragm captures high and low freq. sounds view larger Composite material provides lighter weight view larger Place diaphragm on surface to listen in bell mode view larger Apply slight pressure to listen in diaphragm mode view larger Tunable Diaphragm – the Heart of the Lightweight II S.E. Stethoscope The unique shape of the chestpiece also allows easy navigation around blood pressure cuffs and bandages. 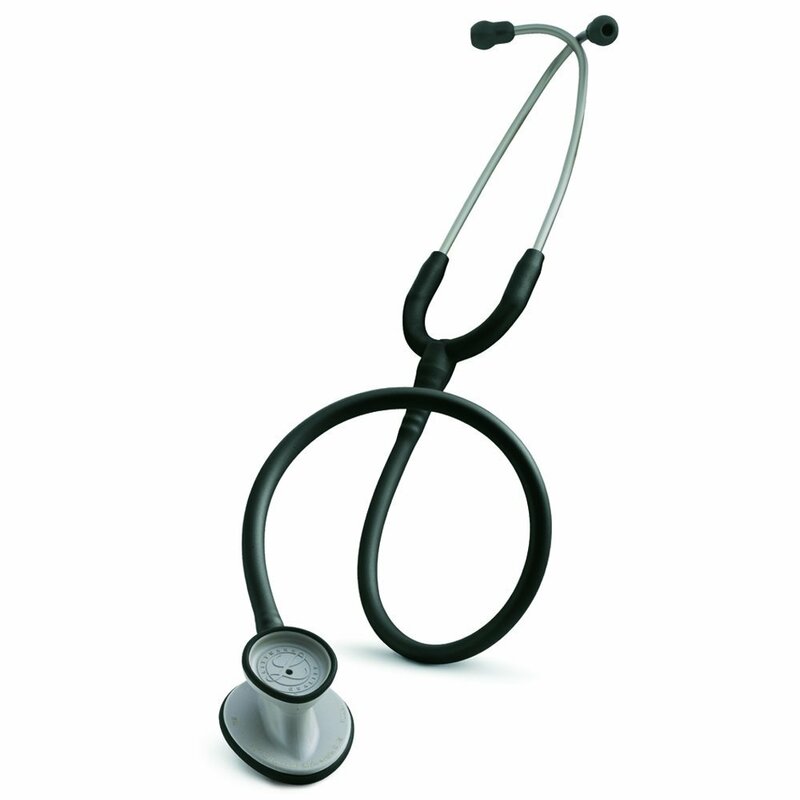 This stethoscope is a useful diagnostic tool for blood pressure and limited physical assessment in adult patients and its light weight and tunable diaphragm make it an ideal choice for certified nursing assistants, licensed practical nurses, EMT/EMS, licensed vocational nurses, medical assistants and nursing students. Littmann® tunable diaphragm technology offers reliable and clear acoustics, versatility and time-saving convenience. Switching between bell and diaphragm modes is as easy as a simple pressure change on the chestpiece. There is no need to remove, index and replace for same-site auscultation. Resilient tubing folds tightly for pocket portability and retains its shape while patented Snap Tight Soft-Sealing Eartips help form an effective acoustic seal. The anatomically correct headset is angled to channel sound and enhance listening comfort while the nonchill rim and diaphragm provide patient comfort. The Lightweight II S.E. is made in the USA. The product and package are latex-free.